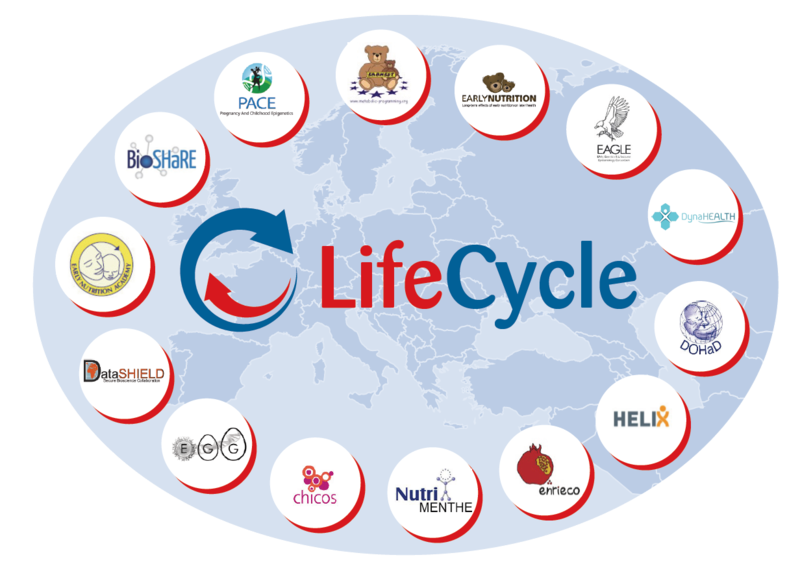 The LifeCycle Project is creating worldwide synergies with relevant other research projects and initiatives that also focus on life course health and life course diseases. These synergies unite the expertise of leading principal investigators from all over the world, enrich the LifeCycle project itself, and optimize the exploitation of previously funded research projects. Where appropriate, collaborators within these synergistic projects will be invited to a yearly LifeCycle meeting. 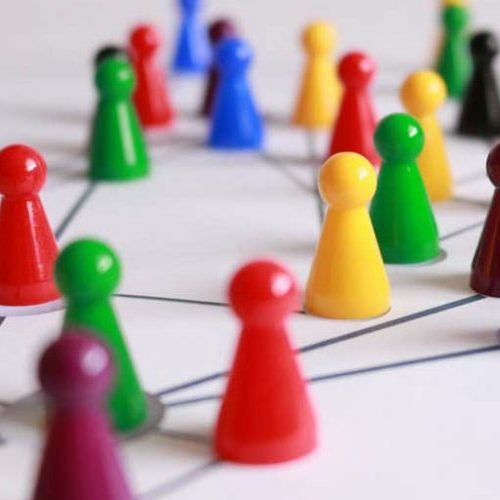 Please read and click below if you want to learn more about our collaborative network, cohort studies, and data sharing platforms. Synergies will be created wherever possible, and may even include the NIH-ECHO Cohort. LifeCycle will also utilize expertise from previous and currently active networks, and will move these initiatives forward by establishing a new Europe-wide Child Cohort and by performing innovative research on the impact of early-life stressors in the major noncommunicable diseases (NCDs).